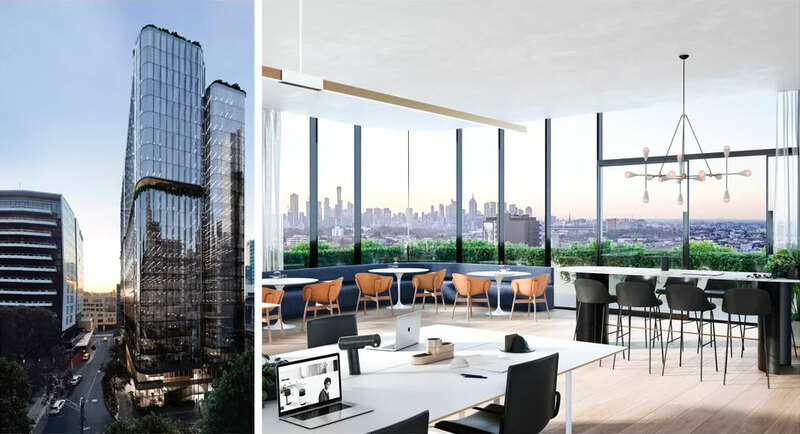 The ever-increasing demand for new office space is driving down vacancy rates in CBDs across Australia, with Melbourne and Sydney at decade-lows, according the latest figures from the Property Council Australia. For the six months to January the national office vacancy fell by 0.7 per cent to 8.5 per cent with the CBD office market dropping to 8.3 per cent, is its lowest level since January 2013. Net absorption was 159,092sq m during the six months to January 2019, which is on par with the historical average of 158,614sq m while 243,436sq m of office space was created, lower than the historical average of 314,066 square metres. The tightest markets are the Melbourne CBD where the vacancy rate fell to 3.2 per cent, down from 3.6 per cent, and Sydney CBD which dropped to 4.1per cent, down from 4.6 per cent. “Competition is good, and Australia has two of the strongest office markets in the Asia Pacific region,” Property Council of Australia NSW executive director Jane Fitzgerald said. The Sydney CBD vacancy rate dropped from 4.6 per cent to 4.1 per cent in the six months to January 2019 mainly due to withdrawals from the market. However, the Sydney CBD holds a higher vacancy rate than Melbourne at 3.2 per cent which sits at a 10 year low and remains the lowest of any Australian CBD. Melbourne CBD will see a surge in supply over the next three years with 480,000sq m of new stock expected and pre-commitments sitting at over 55 per cent. 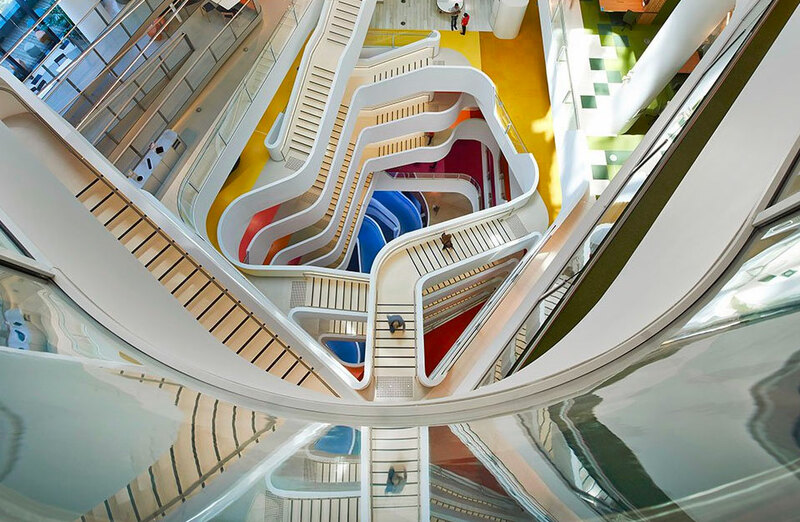 “A steady and continued supply of high quality commercial office space is crucial to our continued ability to meet demand,” Property Council of Australia Victorian executive director Cressida Wall said. Melbourne also stands to benefit from the Victorian government’s announcement to review the C270 planning controls restricting further development within the Hoddle Grid. 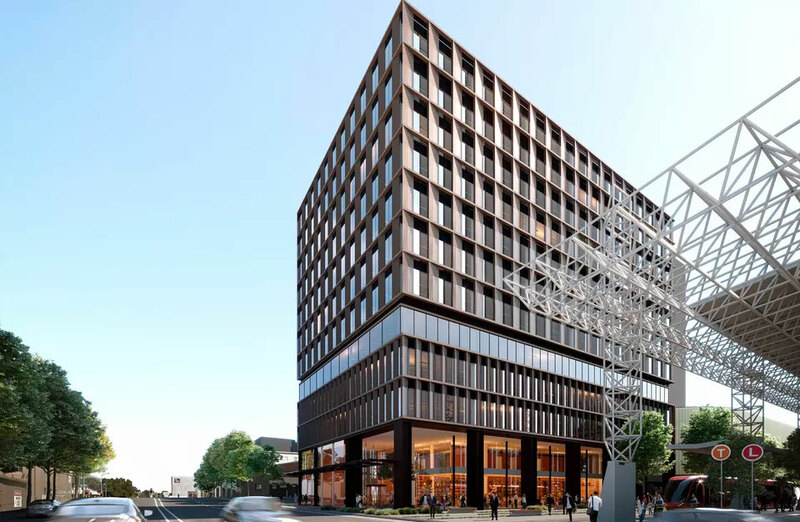 Just three developments, two office buildings and an apartment project in central Melbourne have been approved under a new C270 planning controls imposed by the government two years ago. Over the last six months, 98,758sq m of commercial space was added and 42,134sq m was withdrawn in Victoria. “At 135,290sq m, the Melbourne CBD recorded the highest level of absorption over 2018 of all the major CBD office markets,” CBRE associate director Felice Spark commented. The Property Council Australia now forecast Melbourne's CBD to grow from 317,500 to 480,400 workers, resulting in a projected need for an additional 4.4 million square metres of commercial floorspace by 2036. Colliers International head of tenant advisory Simon Crouch weighed in anticipating further tightening in Sydney and Melbourne over the next 18 months to limit large tenants looking for space above 5,000 square metres. “Larger tenants need to be considering their options and future accommodation strategies three years in advance of their lease expiries,” Crouch said. Brisbane's vacancy rate lowered from 14.7 per cent to 13 per cent for the six months while Perth tightened slightly from 19.4 per cent to 18.5 per cent. 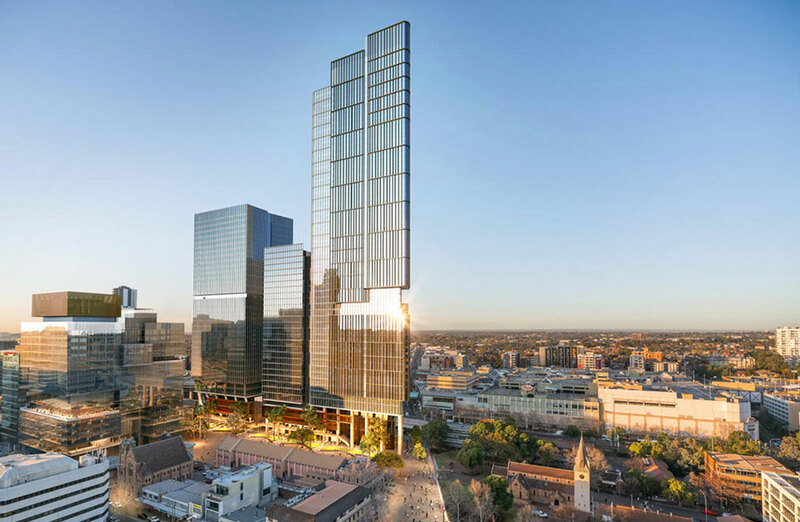 “This is a strong result for the Brisbane CBD,” Property Council Queensland executive director Chris Mountford said. The Property Council Australia now expects almost one million square metres of office space will be added to Australian CBD markets over the next three years. Half of this new space being supplied to the Melbourne market which will grow by more than 10 per cent of its current stock.